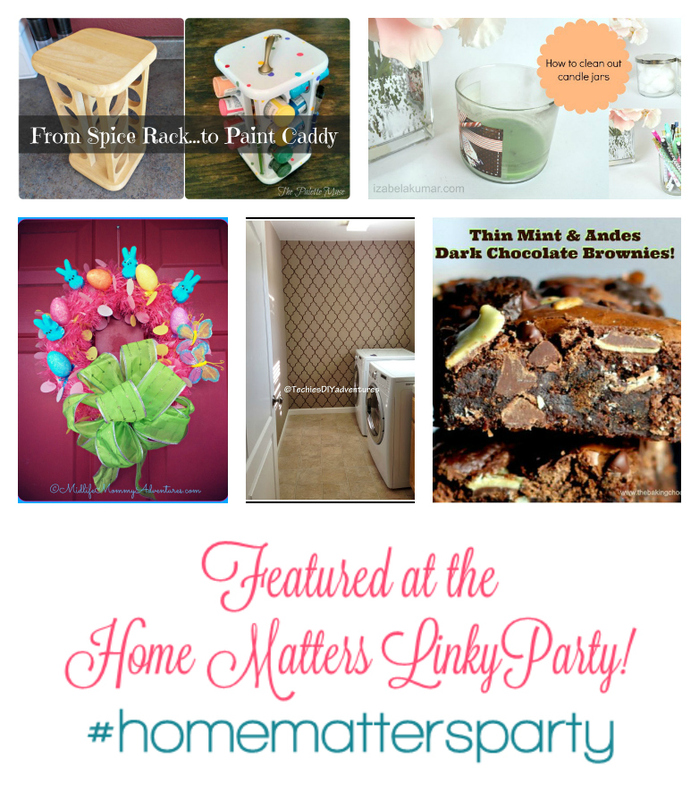 Home Matters Linky Party #27! It’s MARCH! And it is exciting. 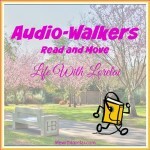 Thank you so much for joining in the fun here at the Home Matters Linky Party. We are super happy to have you for a visit. Help yourself to your favorite beverage and a snack, and enjoy the meet and greet, while checking out some amazing blog posts. 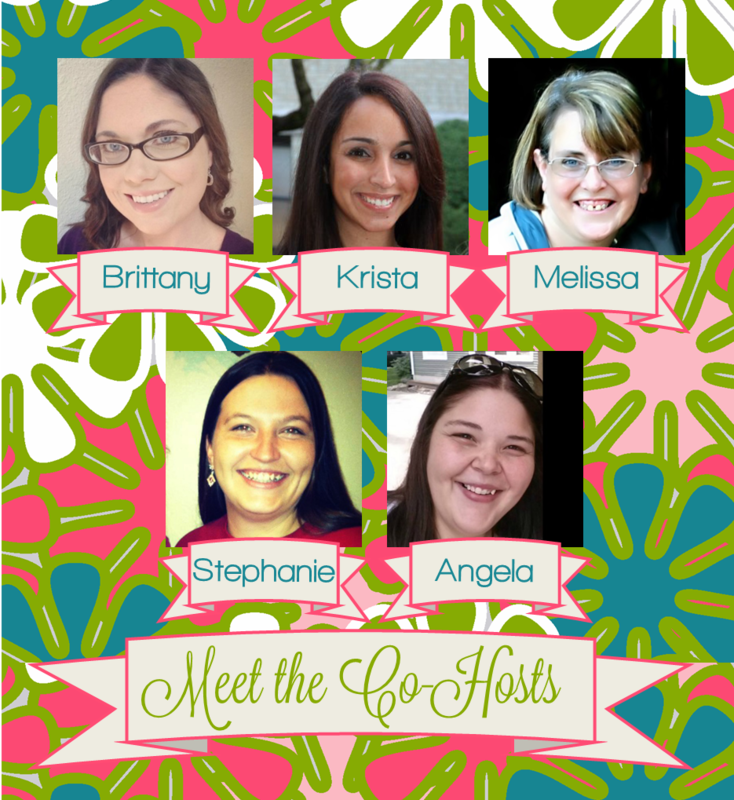 Five Co-Hosts, and two Hosts means that your link-ups will be seen across SEVEN BLOGS! 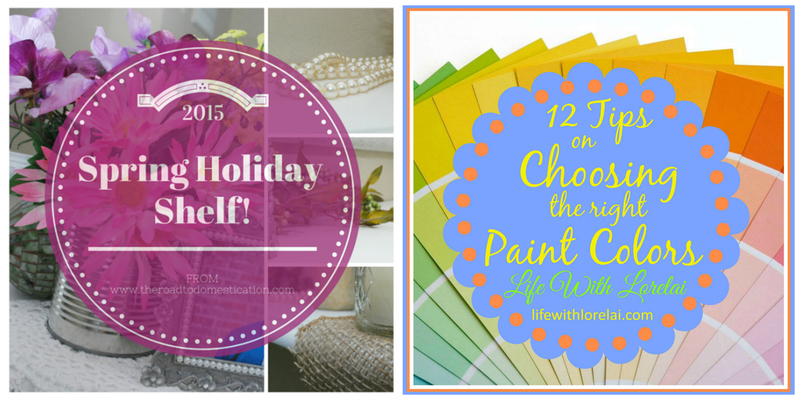 Be inspired to transition your home from Winter to Spring with Kristen’s Spring Holiday Shelf. Planning some fresh paint for your home? 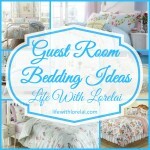 Get 12 Tips On Choosing The Right Paint Colors from Lorelai. by Visiting their blogs and Following them on Social Media! 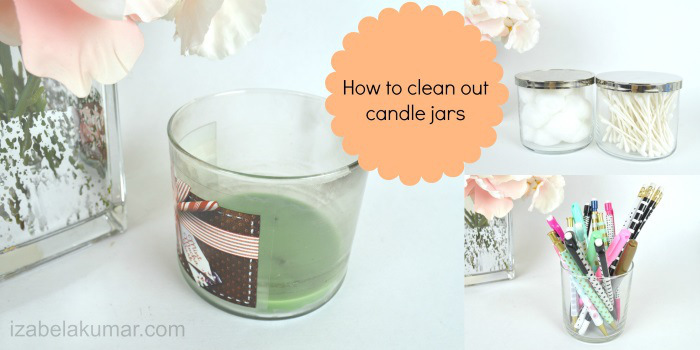 Brittany shares 40+ Ways to Organize with Wipes Containers. 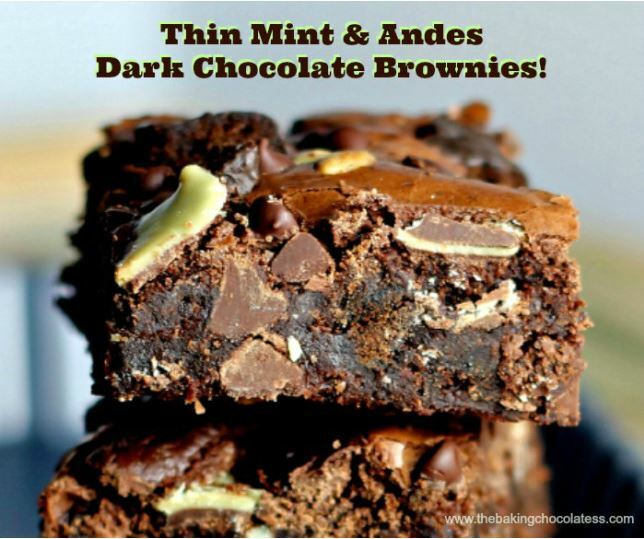 Be tempted by this healthier treat – Black Bean Brownies by Krista. A little holiday inspiration from Melissa with How To Create A Bunny Inspired Mantel Display. 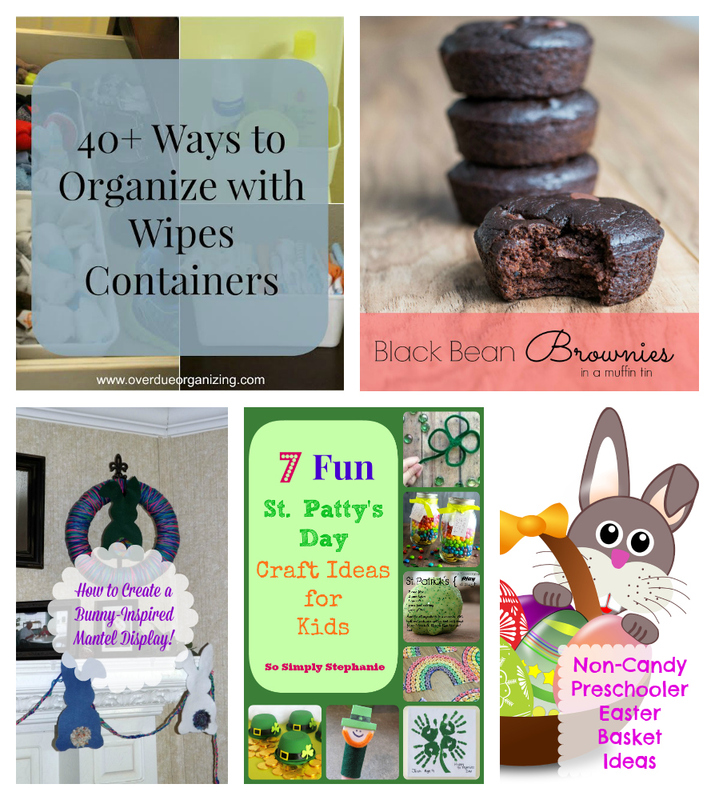 Stephanie brings a wee bit ‘o green with 7 Fun St. Patrick’s Day Crafts for Kids. Get ready for Easter with Angela’s Non-Candy Preschooler Easter Basket. Check out these clever ideas for storage organization, an amazing home makeover idea, adorable holiday decor, and a mouthwatering chocolatey treat. Please link up no more than THREE posts each week. Great features this week! Thank you for hosting! 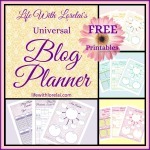 Thank you for hosting another lovely link up! 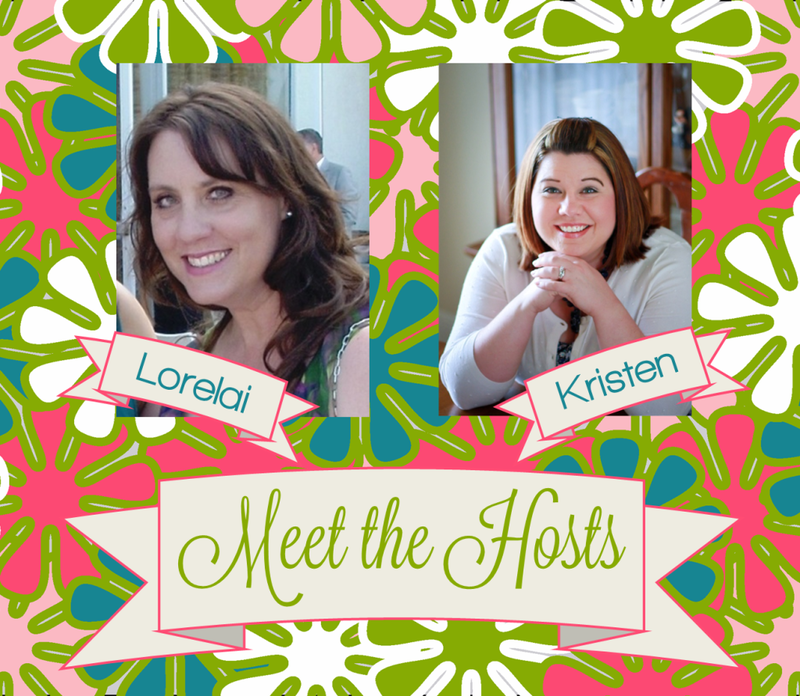 Thank you Lorelai for hosting another party! 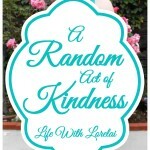 Thanks for hosting, I’m loving some of these featured ladies’ blogs! Love that repurposed spice rack! Hope your weekend is wonderful! 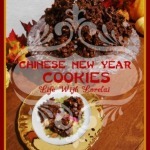 Thanks so much for the awesome party Lorelei! Thank you for hosting such a great party. each week. Have a wonderful day! 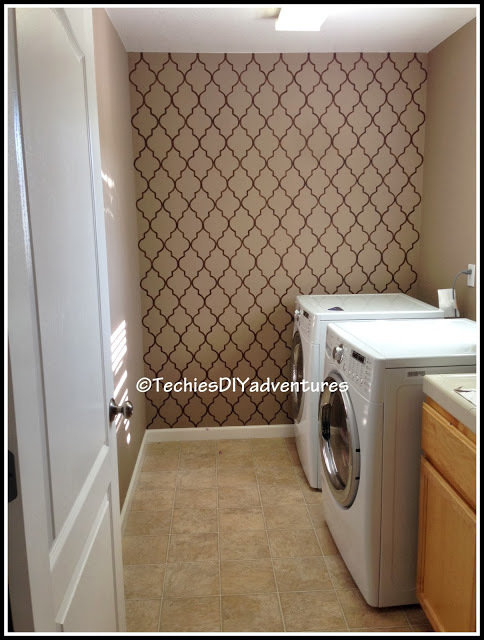 Great features, I always enjoy stopping by, and thanks for sharing on Oh My Heartsie Girl Friday Feature to share!! Thanks, I just found you on socal bloggers. I linked up. Hey, this is fun. Let’s do it again next week, shall wee? 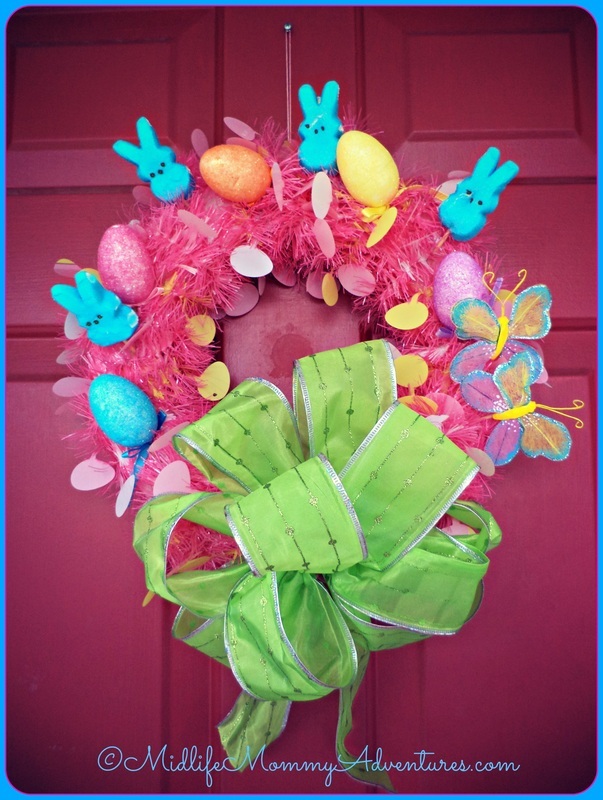 I’m loving all the features this week, especially the spice rack up-cycle and the peeps wreath. Thanks for the party and have a fab weekend. 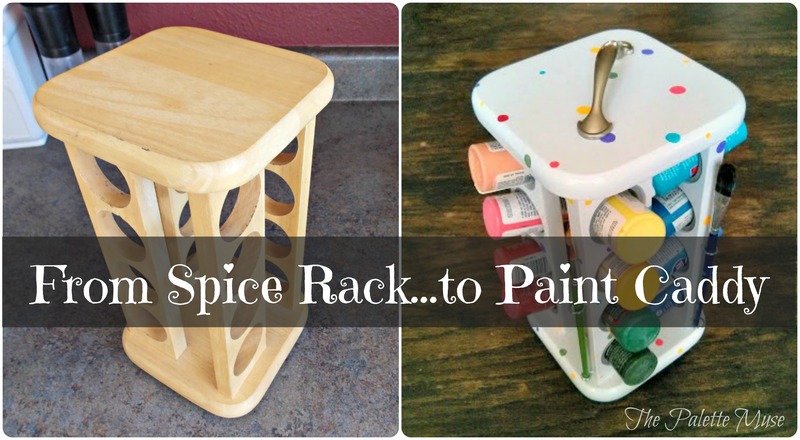 Thank you so much for featuring my spice rack paint organizer! And for hosting such a fun party! I’ve come to join the party. 🙂 Thanks for the invite and linking up to my party. 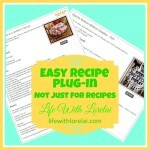 Thanks for your sweet comment on my triangle tray and for inviting me to your link party!